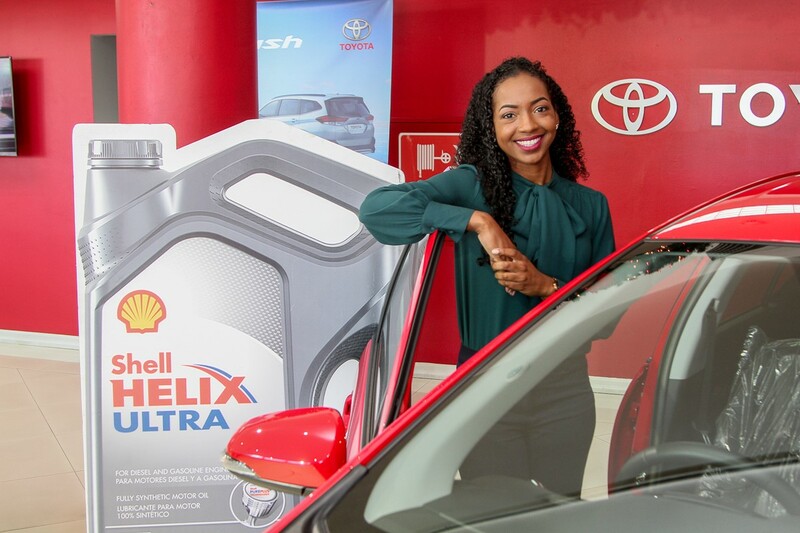 Safiya Lewis DRIVES ON in a 2018 Toyota Prius C Grand Prize from Shell Lubricants! 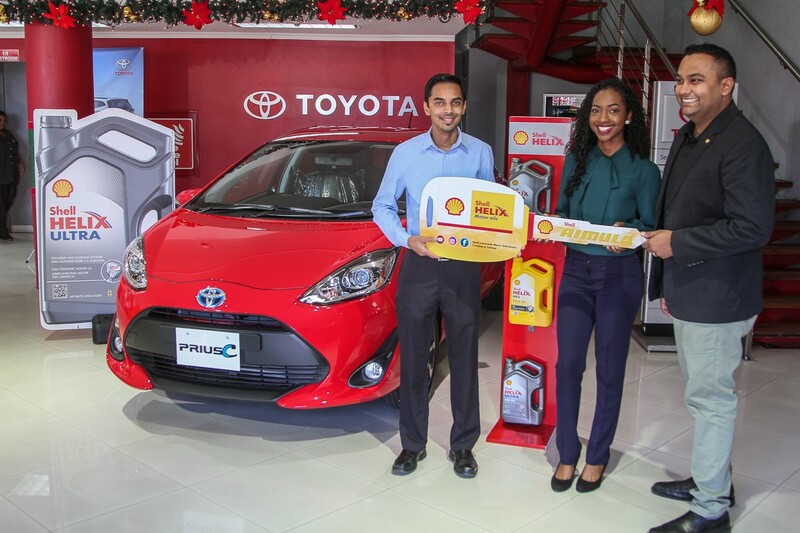 To have a chance to win the 2018 Toyota Prius C or any of the other prizes, customers were required to purchase selected Shell Helix or Shell Rimula products for their vehicle and receive a proof of purchase card with a unique code that was entered online. 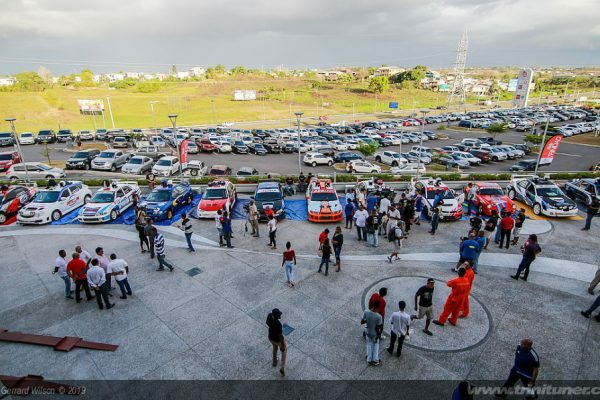 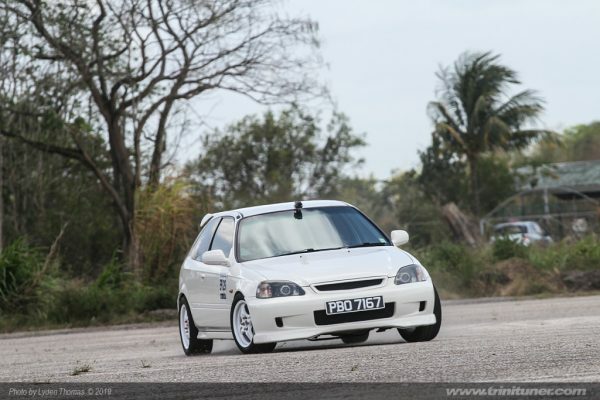 Winners were randomly selected in late December 2018.